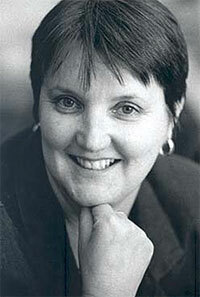 Throughout 2010 Australia will celebrate the Year of Women in Local Government. 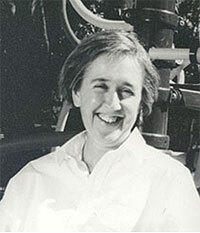 The year 2010 also marks fifty years of participation by women as elected representatives in the local government of Woollahra. 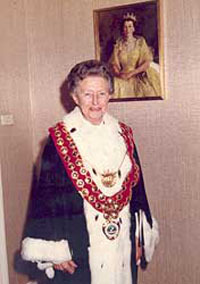 The first woman alderman, Amanda (Belle) Miller was elected in December 1959, and over the ensuing fifty years, twenty-six women have followed in her footsteps. Nine women have reached the position of deputy mayor, and eight have served a term as mayor, with one woman alderman, Hylda Rolfe, having served as mayor for two terms. 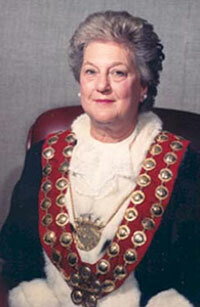 The first woman to occupy the mayoral chair was Brenda (Dutchie) Backhouse, in 1979. 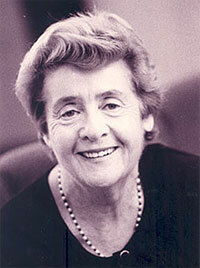 Rose Watson, who represented the people of the Vaucluse ward for over sixteen years, is the longest-serving woman councillor of this first fifty-year period. 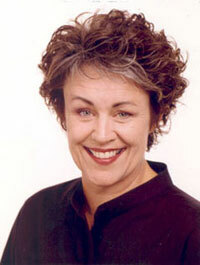 The following is an alphabetical list of our women representatives, 1960-2010. The year given as the first of a councillor's period of service indicates the first full calendar year served – Local Government elections having been held in the final quarter of the preceding year. 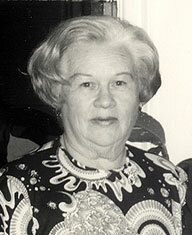 For example, Belle Miller was elected to Council in December 1959. An exception to this pattern applies to those councillors elected for the first time at the election held in March 2004, which had been delayed by six months. The term ‘Councillor' was re-introduced in 1993.